William has been a part of Hall Chadwick QLD for almost 10 years, starting in 2008 after finishing his Bachelor of Business Degree at the Queensland University of Technology. 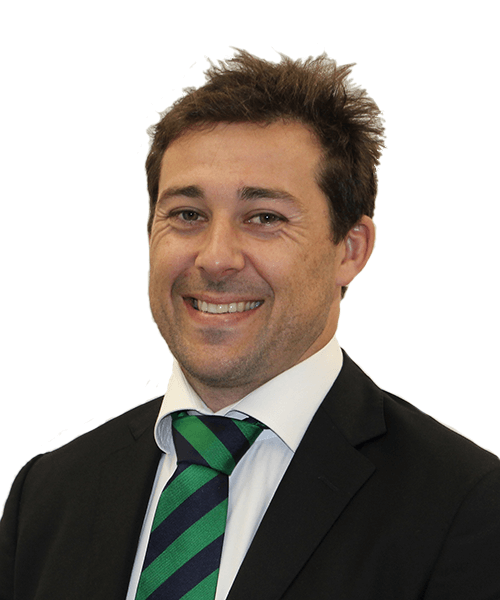 He became a Chartered Accountant in 2012 while playing 1st Grade Rugby and Cricket for the University of Queensland. William has expertise in all areas of taxation and business services and deals with a wide range of clients within the small business sector. He has also started a sports wealth advisory division within Hall Chadwick QLD called ATG (Ahead of The Game) Sports Wealth Advisors. The division aims to provide sports people with specialist accounting, legal and financial services during and beyond their sporting careers.